The 17th edition of SCOPE New York returns to a new Chelsea location at Metropolitan Pavilion. Featuring a critically-acclaimed exhibition design, SCOPE New York’s convenient and well-appointed venue will host 60 international galleries and a focused schedule of special events, performances and talks to complement its daily VIP program. 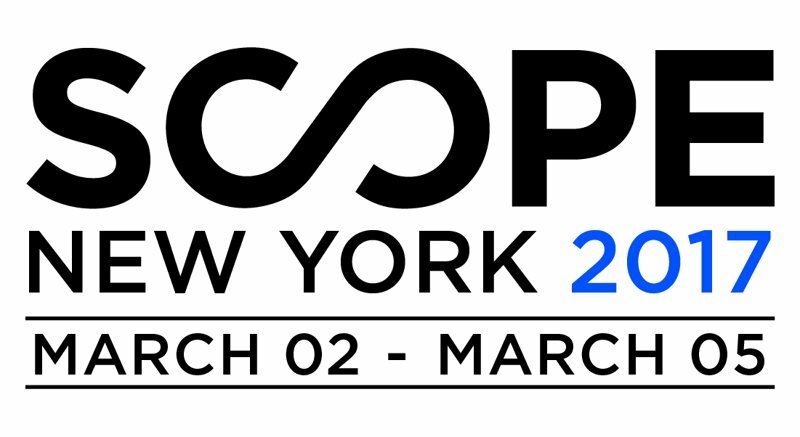 SCOPE opens on Thursday, March 2, 2017, with the Platinum First View and VIP Preview, and will run March 2 – 5, 2017.